If you like the interview, please subscribe to this blog or his Turn the Page book reviews blog. 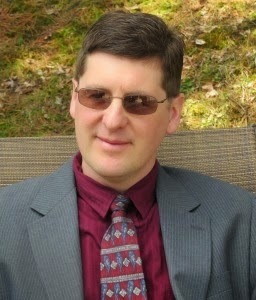 You can also visit michaelsova.com, or find him on Facebook, and on Twitter @Micsova. 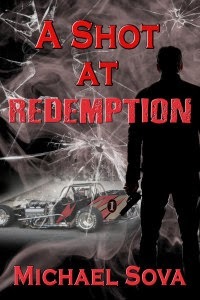 Please pick up a copy of A SHOT AT REDEMPTION, his debut mystery novel.